Will Japan Provide Chun With An Overdue Victory? A winless year for In Gee Chun will be deemed as a disappointing one, no matter how many runner up spots she ends up with this year- five so far. The 2016 LPGA Tour Rookie of the Year has been on the brink of victory numerous times this year, but struggled in the final stretch. Dumbo has 13 professional wins to her name, with the Major victory at the Evian Championship over a year ago being her most recent. It goes without saying that she has the talent to win multiple more times, but her competitive edge is starting to come into question. Is she “too nice” to consistently challenge and beat the world’s best? Possibly, but her next win could be the one that changes everything. 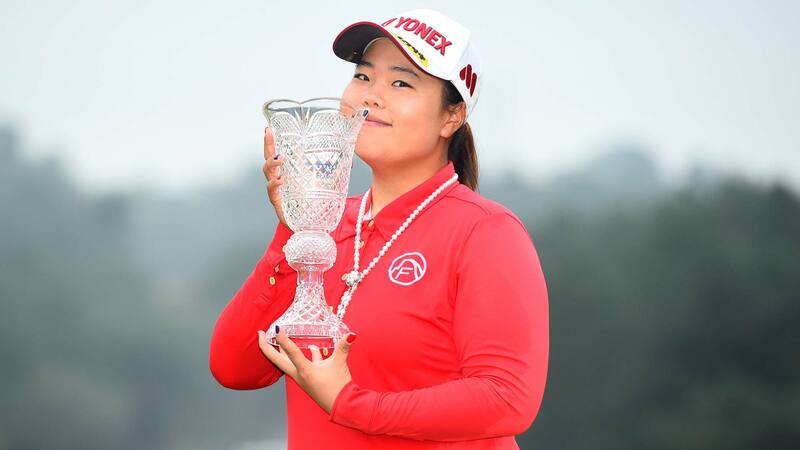 World number one (for 19 weeks running) So Yeon Ryu is arguably the one to beat this week. 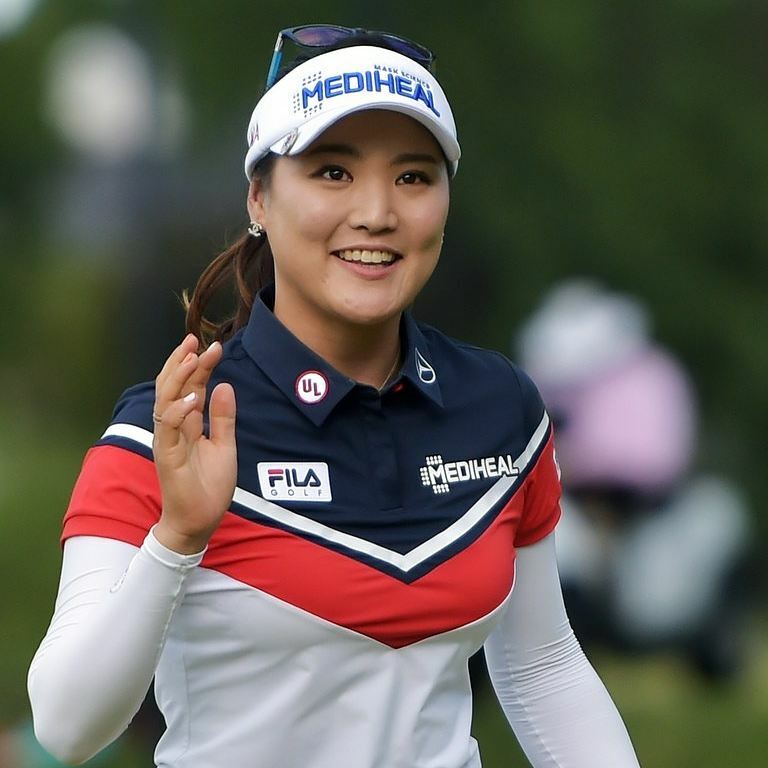 With Sung Hyun Park teeing it up at the KLPGA Hite Jinro Championship, Ryu may see this as an opportunity to further cement her position as the world’s best. In saying that, if Park wins in Korea and Ryu struggles to perform, the battle for top spot will intensify even further. JLPGA member and 2015 Sun Ju Ahn will be hoping to complete a memorable double against a field dominated by LPGA regulars. 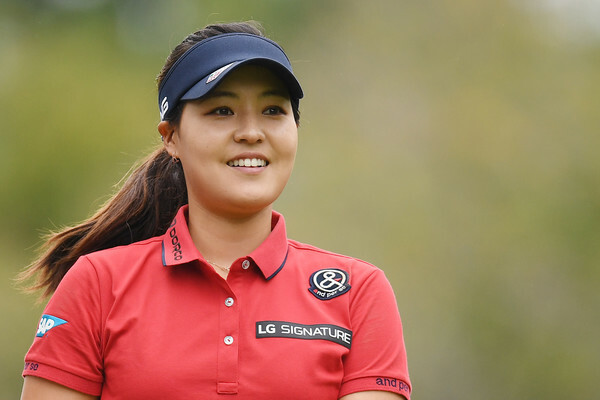 If Ahn can find her early season form, she will be in contention for sure. Mi Hyang Lee, who won this title in 2014, has also had an up and down season, with her impressive victory at the Scottish Open being the obvious highlight. Similar weather conditions in Japan are expected throughout the week, which may play into Lee’s hands. 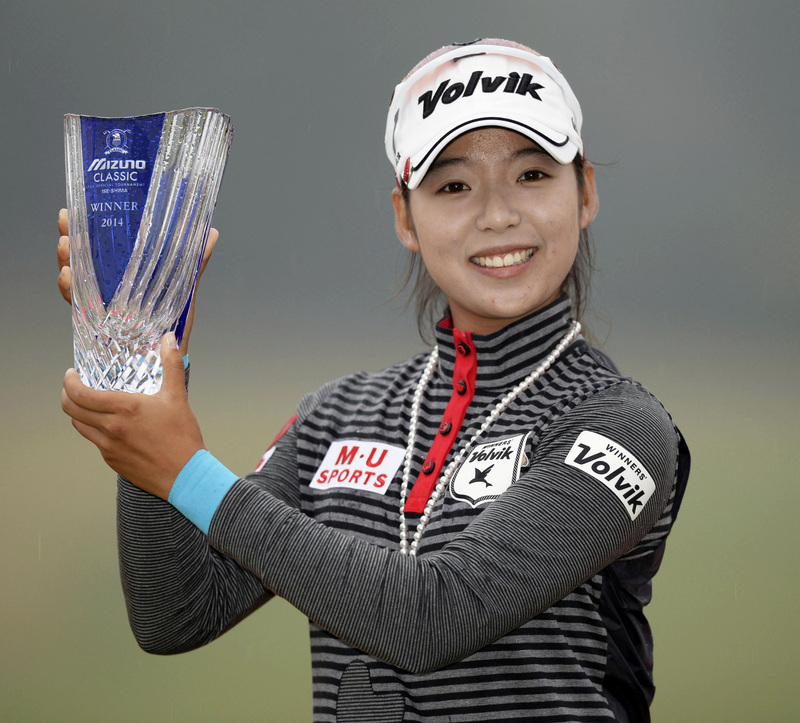 Korean Golf News Will Japan Provide Chun With An Overdue Victory?